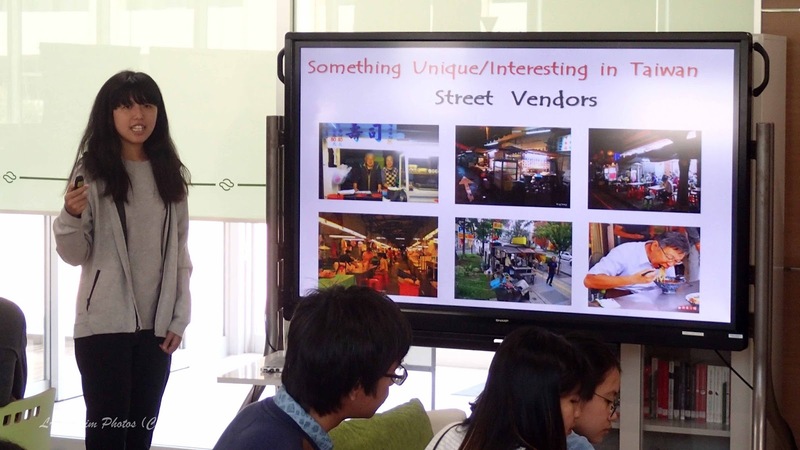 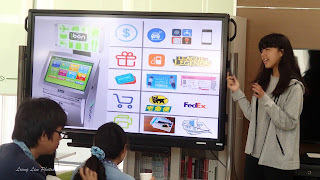 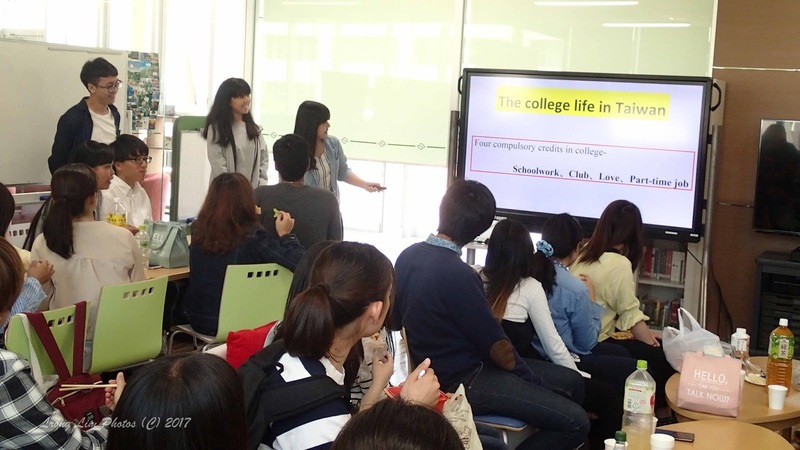 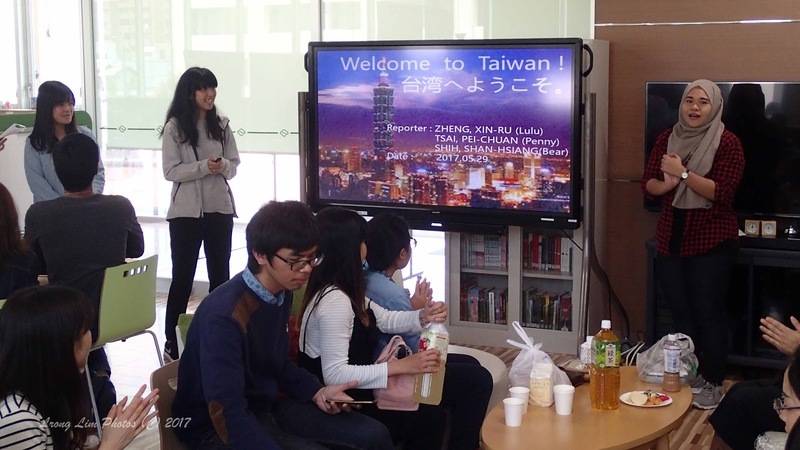 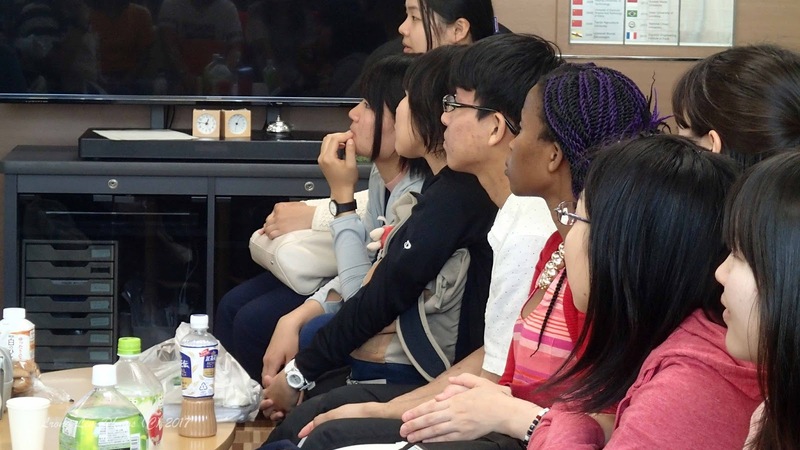 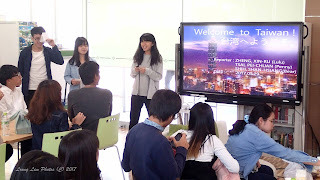 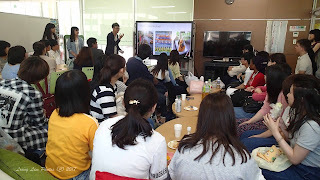 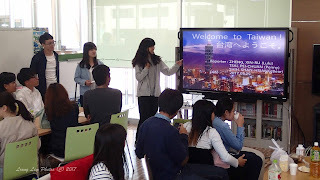 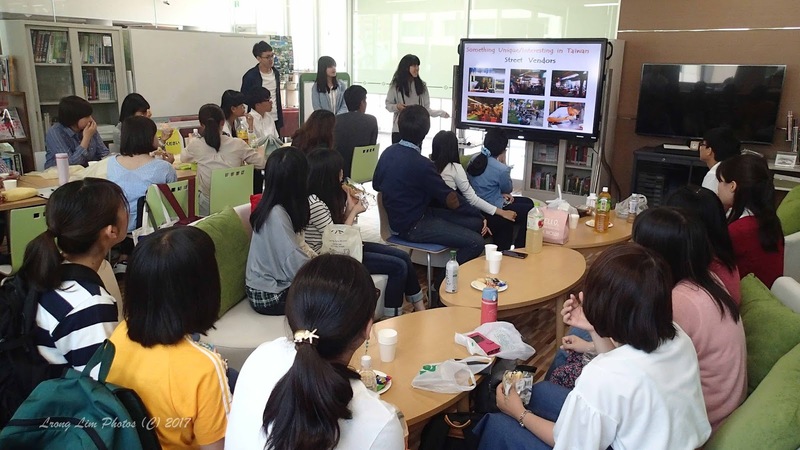 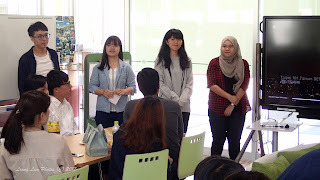 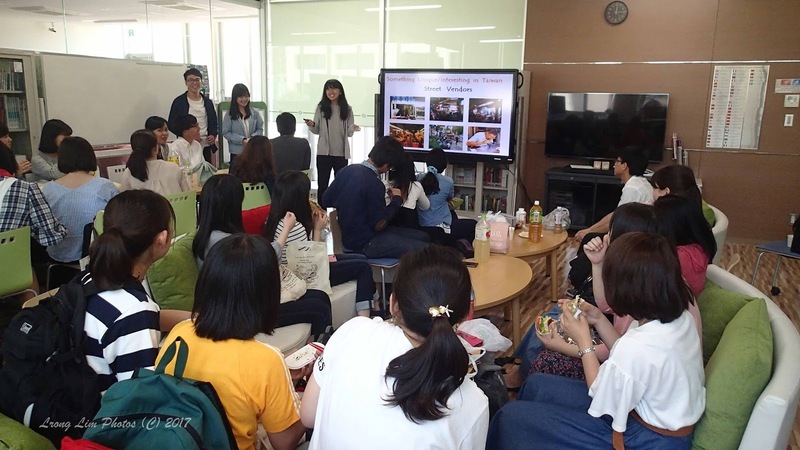 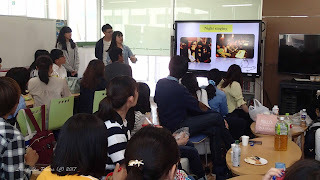 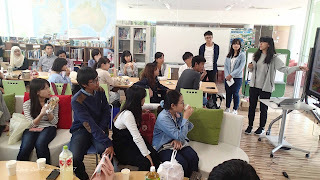 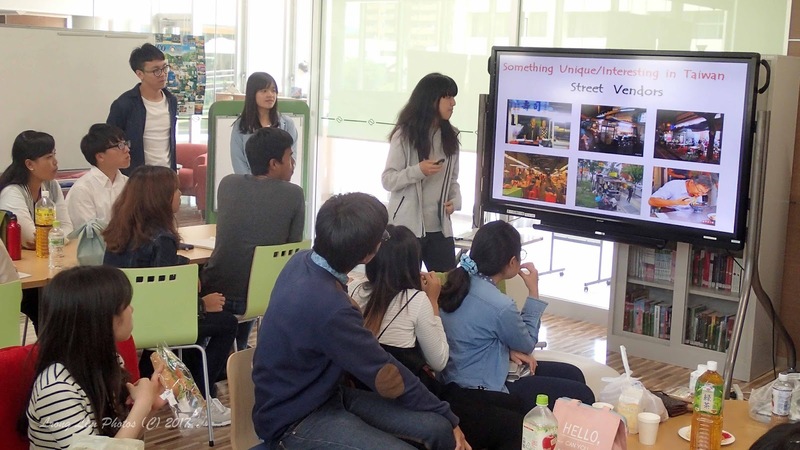 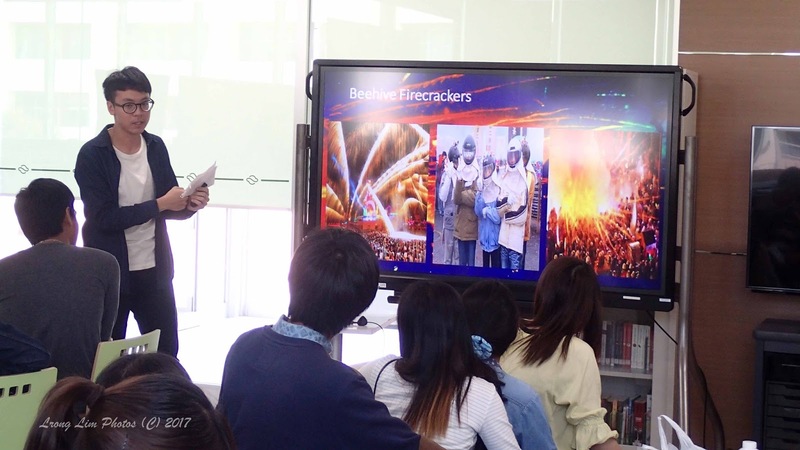 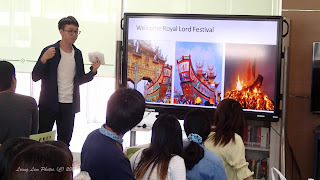 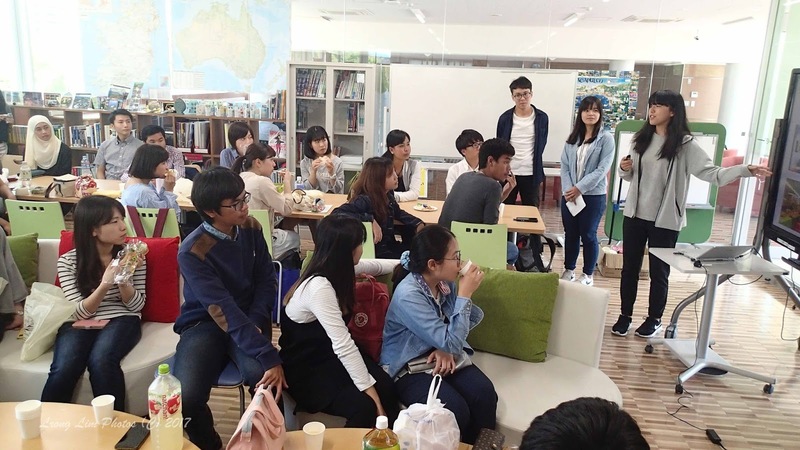 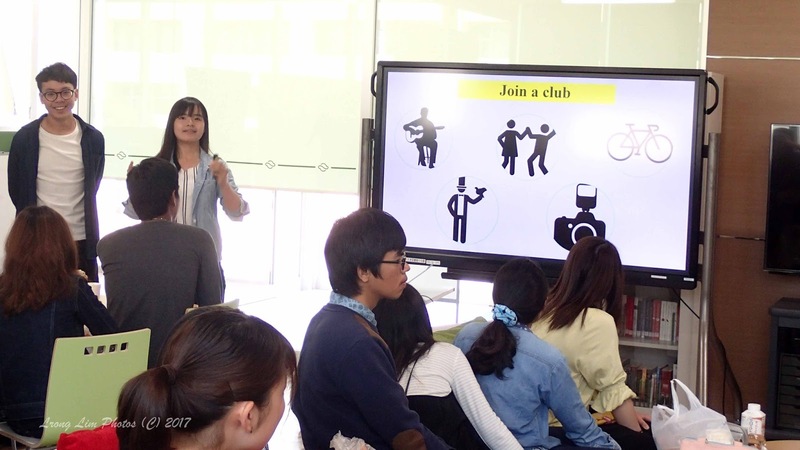 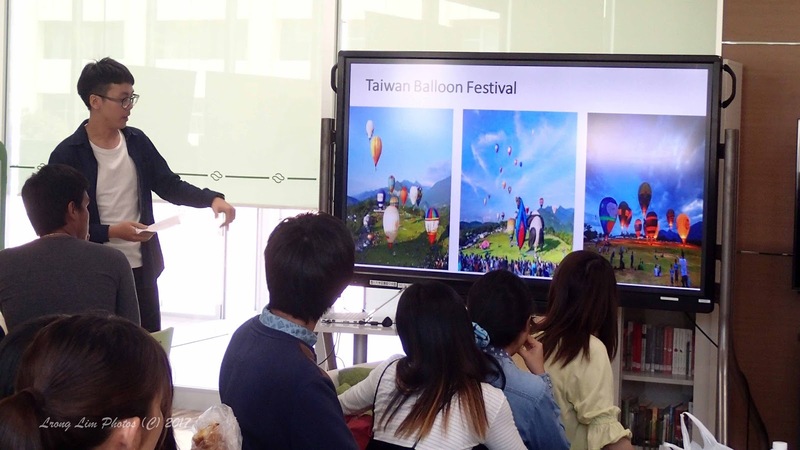 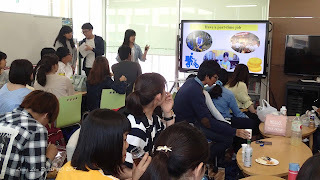 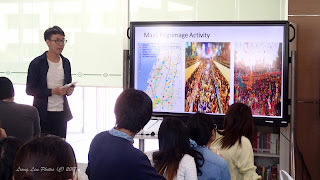 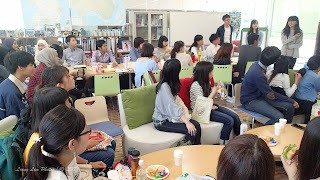 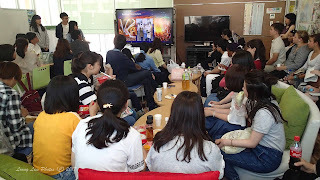 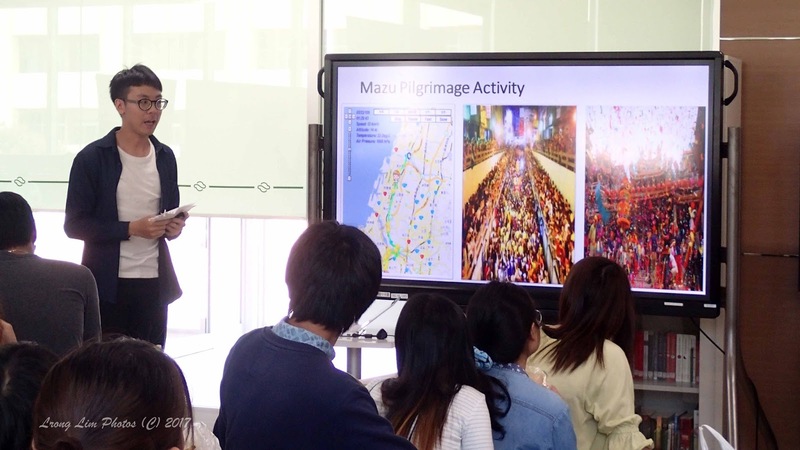 Three students from National Chiayi University presented the 89th talk in the Lunch Presentation Meeting series. 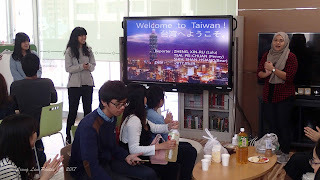 The topic was 'Welcome to Taiwan!'. 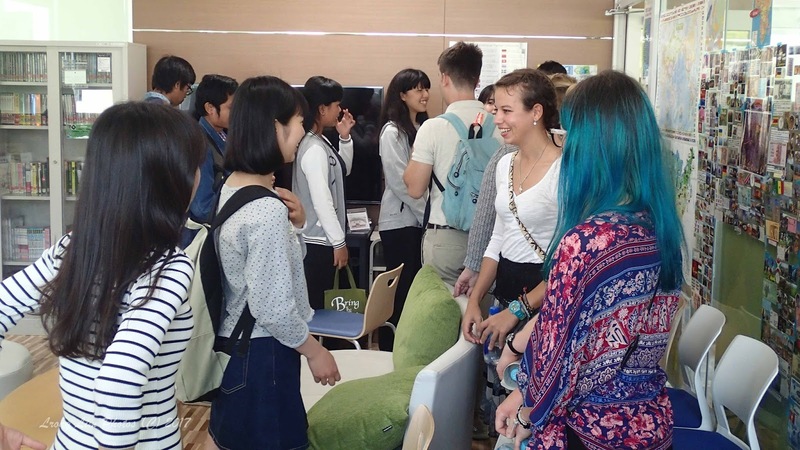 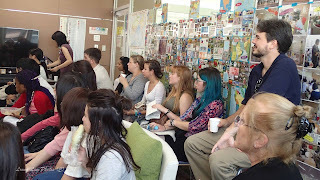 We were fortunate to have visitors from Eckerd College joining in the presentation. 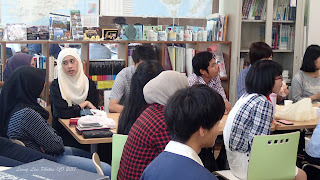 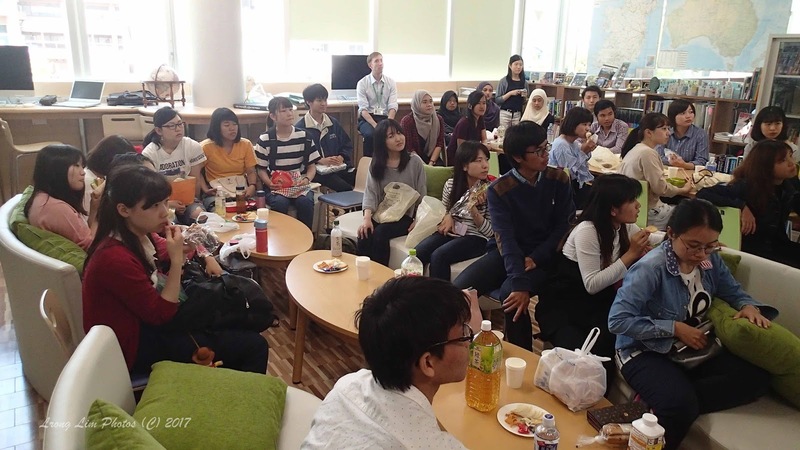 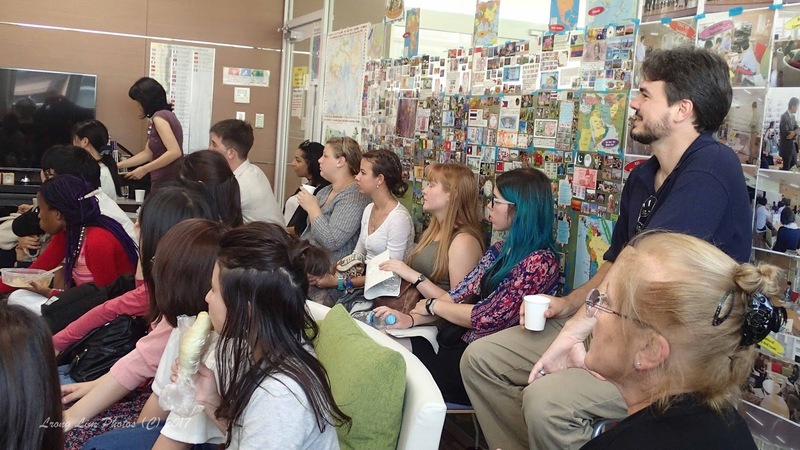 Due to this, we had a record of sixty participants coming to listen to the talk. 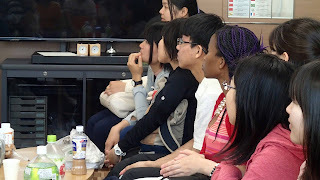 There were a lot of questions from the floor as well.